DWG FastView is a cross-platform CAD software for the designers that supports AutoCAD (DWG, DXF, OCF, DWS, DWT, BMP, JPG, PDF, etc.). The software contains different types of CAD functions which facilitate you to perform CAD work on the move and experience the greatest mobile CAD experience. With this app, one will be able to view, edit, generate, & allocate all your CAD drawings, integrate to cloud from several devices with a single mouse click, access the design anytime from any remote location. • Creating, browsing and editing are completely free. • Deal with various types of large files without any restriction. • Well matched with AutoCAD. • Just download DWG FastView and apply it instantly devoid of any registration. • It is possible to save your masterpieces in the local workspace devoid of internet. • Drawings from E-mail, Cloud Service or Network Disk like Dropbox, are opened, observed, edited and distributed as well with Internet. • Convert CAD drawings into PDF format and adjust its paper size, orientation, color and so on. • Transform CAD drawings to image format-BMP, JPG, PNG. • All of them can be inspected and distributed with DWG FastView. 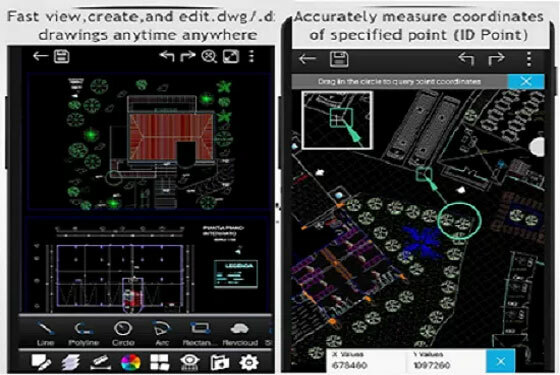 • To fulfil your requirement, just OPEN and VIEW .dwg, View Mode will arrange simple tools for FASTER VIEW .dwg. • Edit Mode is very effective for professional and practical drawing. 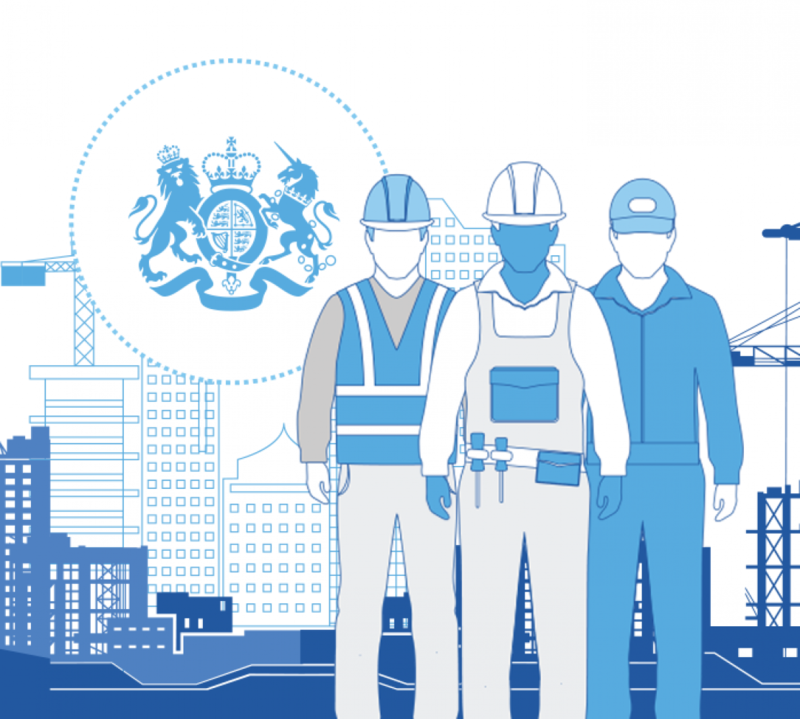 • With one account, it is possible to obtain and synchronize drawings via DWG FastView Cloud Service from browser, mobile and computer anytime anywhere, distribute or replace your drawings suitably and securely.